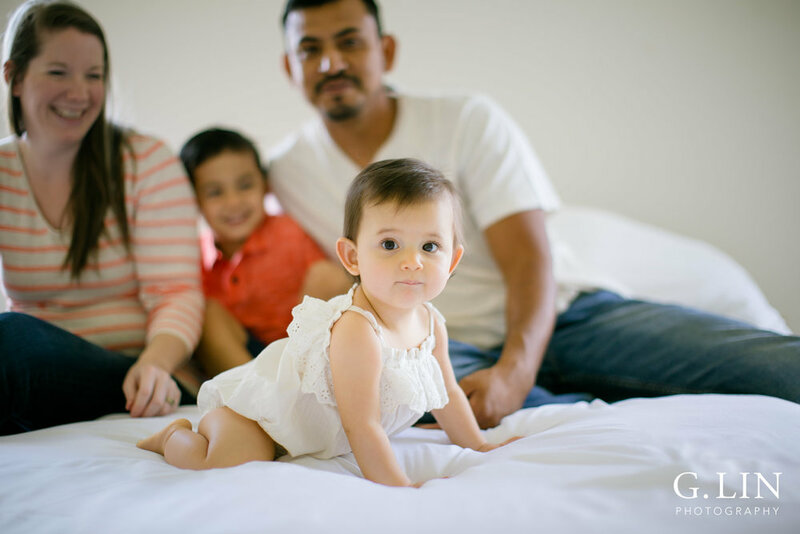 I'm so excited to share with ya'll these adorable photos of the Jimenez family!! Our friend Cylie (pronounced as kai-lee in case you're wondering!) was one of the first people we met at church, and was so warm and welcoming! I was honored when she asked me to document family photos of them in their beautiful new home. What made everything more special was the connection they had with each other - I believe that is what makes a photo beautiful and meaningful. As a family photographer, I'm always thinking how to highlight your story as a family. I love documenting the connection and emotion, and every smile and every giggle is beautiful and worth capturing. Documenting these fleeting moments are worth everything. Enjoy!